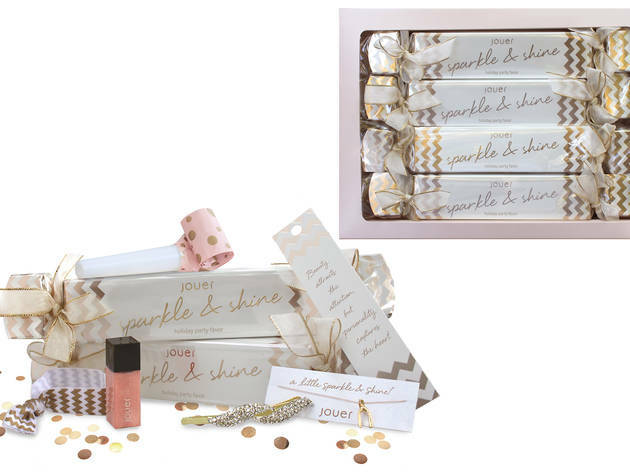 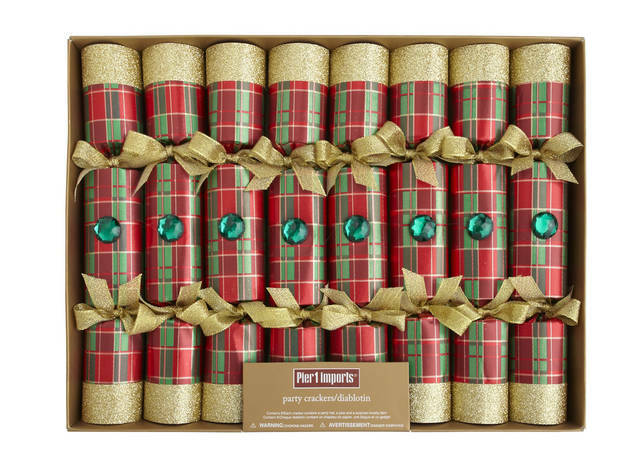 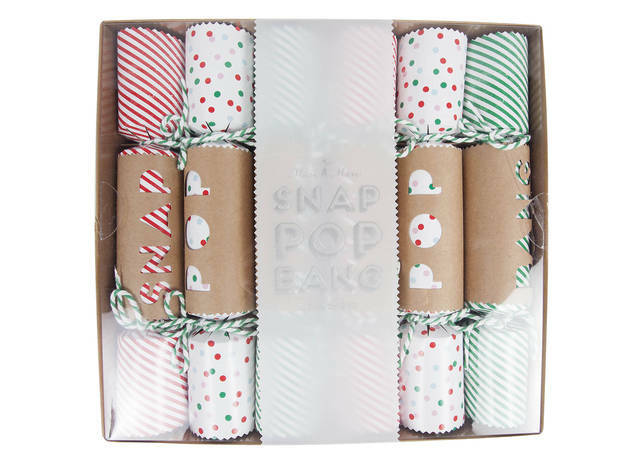 The British custom of placing brightly wrapped cardboard-tube party favors (filled with tchotchkes and beauty products) on the table during the holidays gets a glam makeover with these stylish holiday poppers. 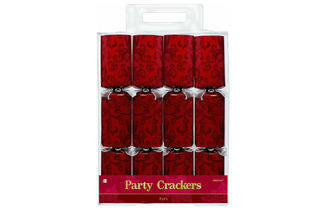 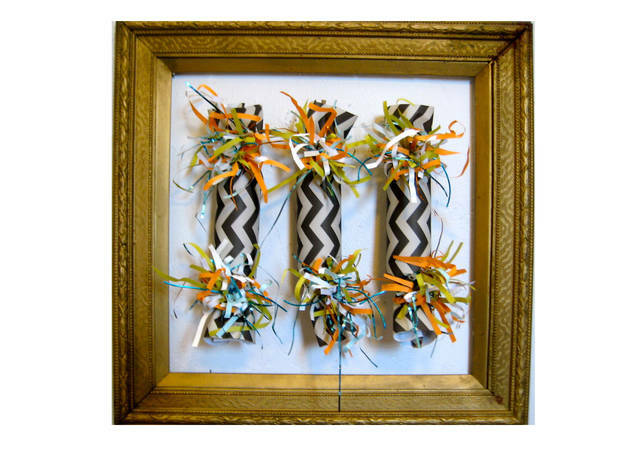 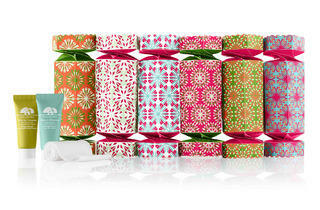 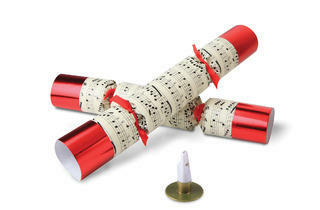 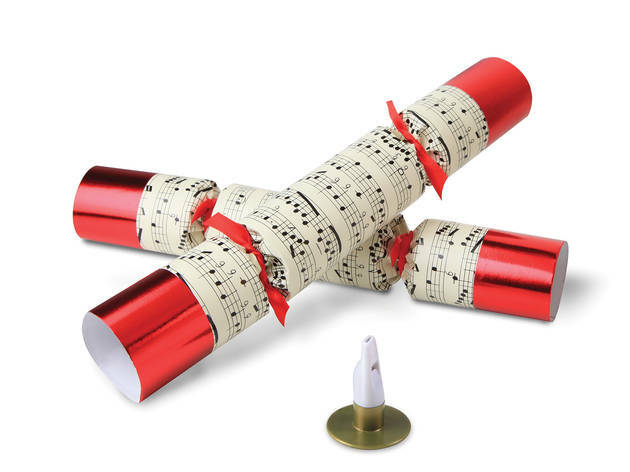 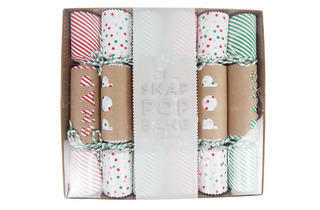 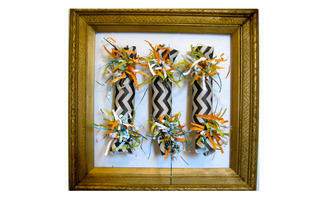 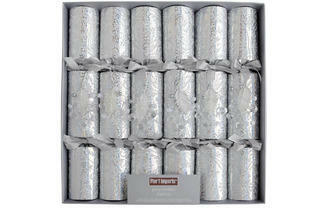 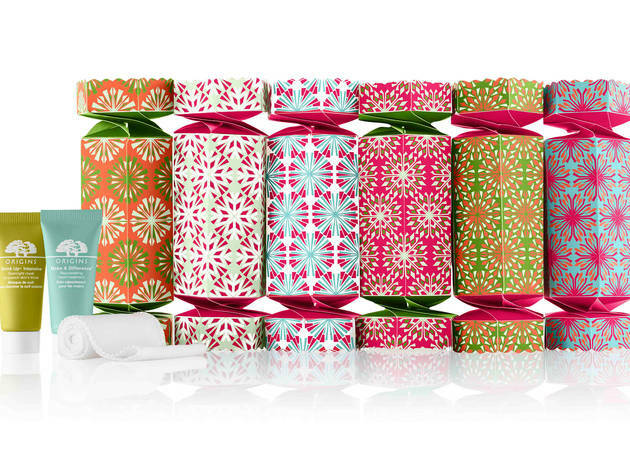 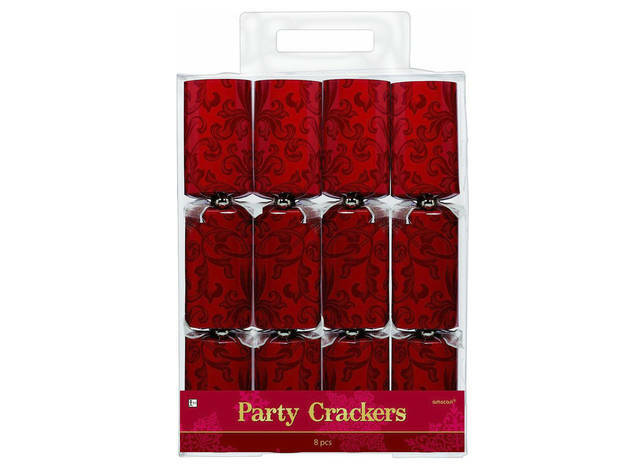 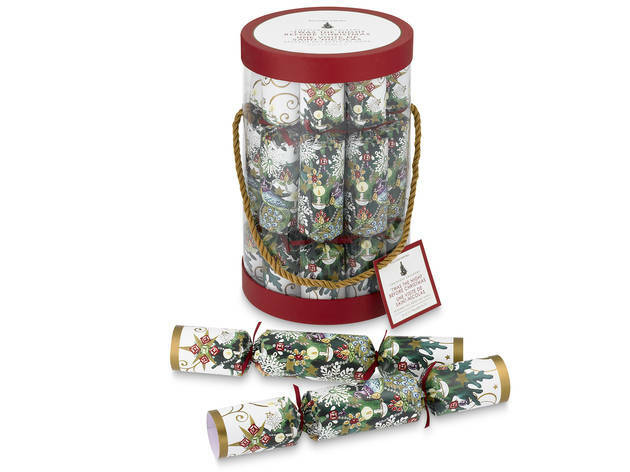 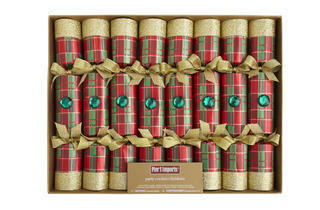 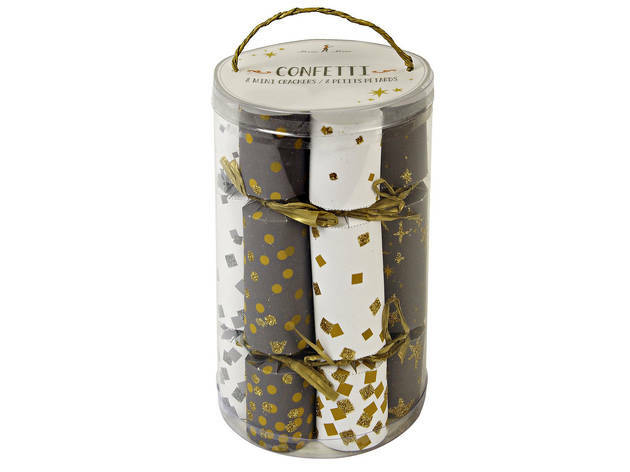 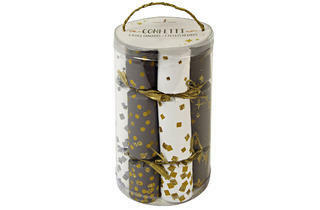 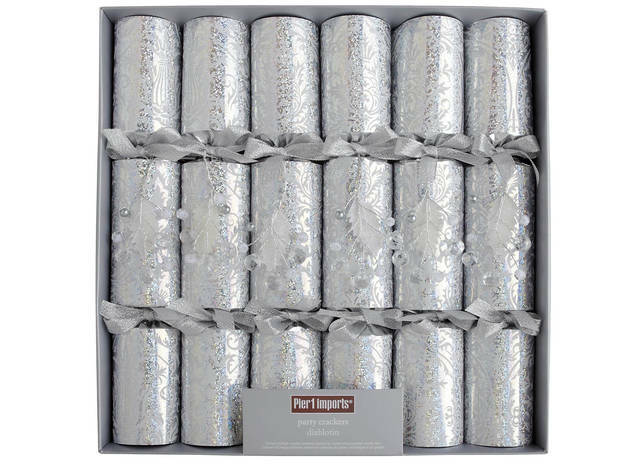 These festive holiday and Christmas crackers make for great stocking stuffers or place settings during holiday parties. 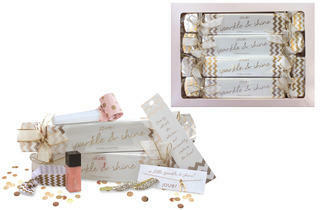 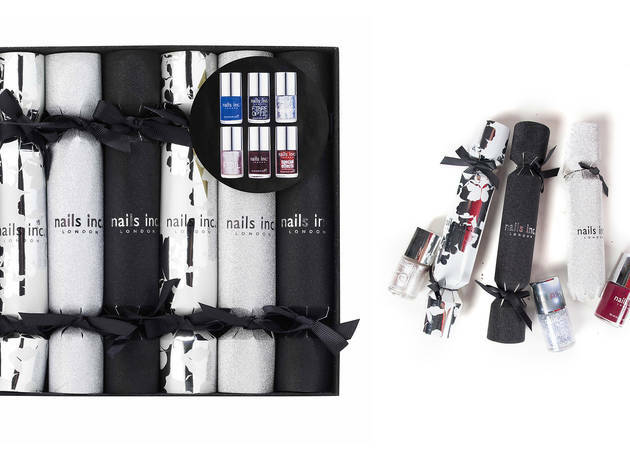 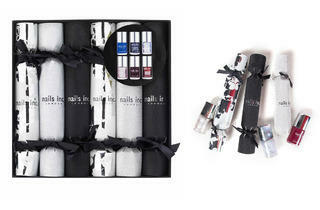 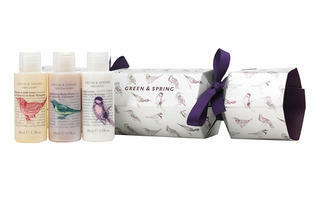 The fashionable favors can double as decor, and contain beauty products, makeup and mini desk supplies. 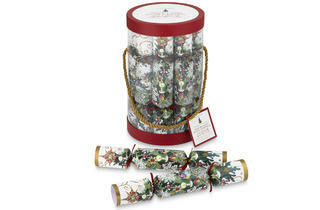 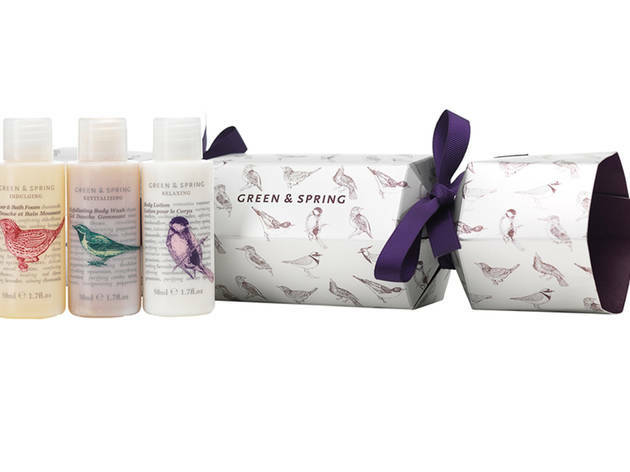 Shop for them at stores including Origins, Jo Malone, Williams-Sonoma and Pier 1 Imports.